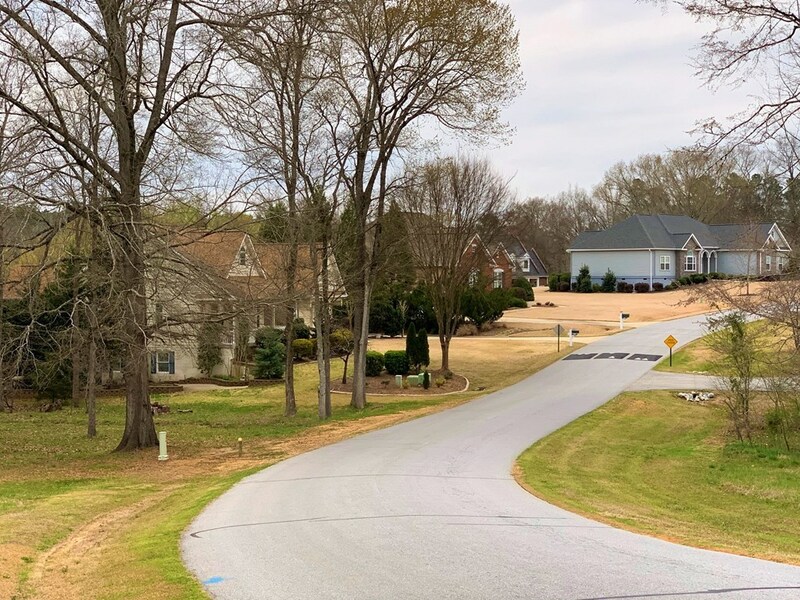 Welcome to the premiere golf and lake community of Stoneypoint! It's the most beauttiful place for your dream home!! 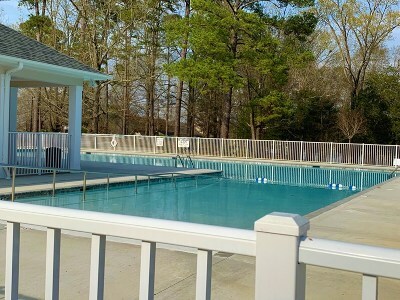 This lovely gated community offers all the amenities you could want. 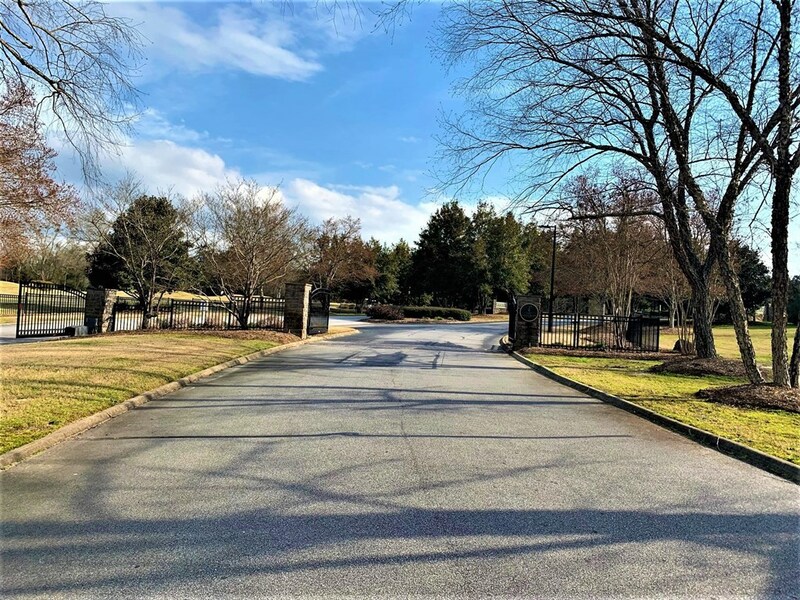 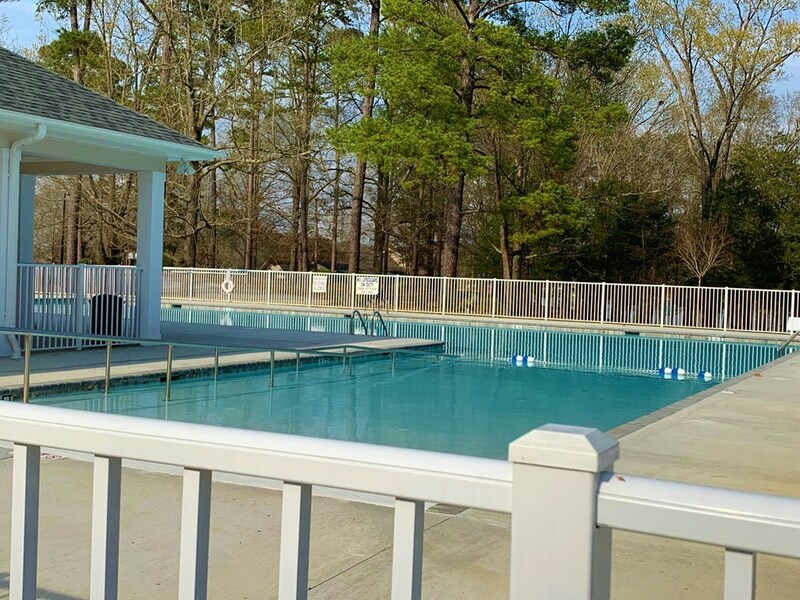 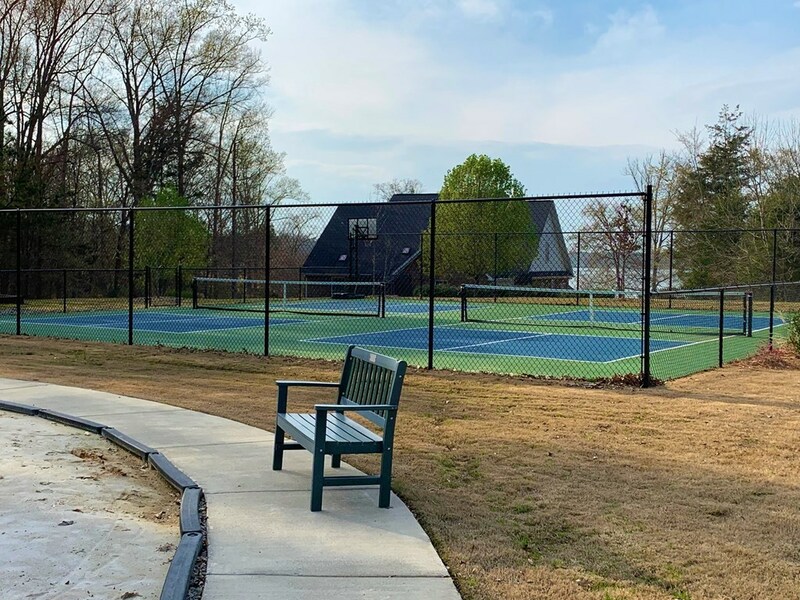 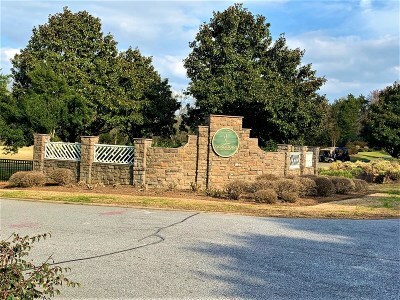 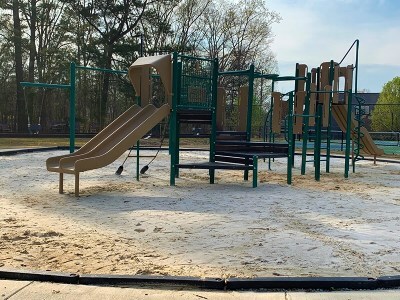 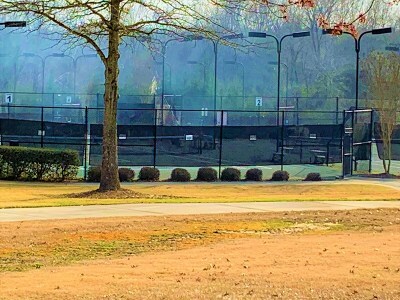 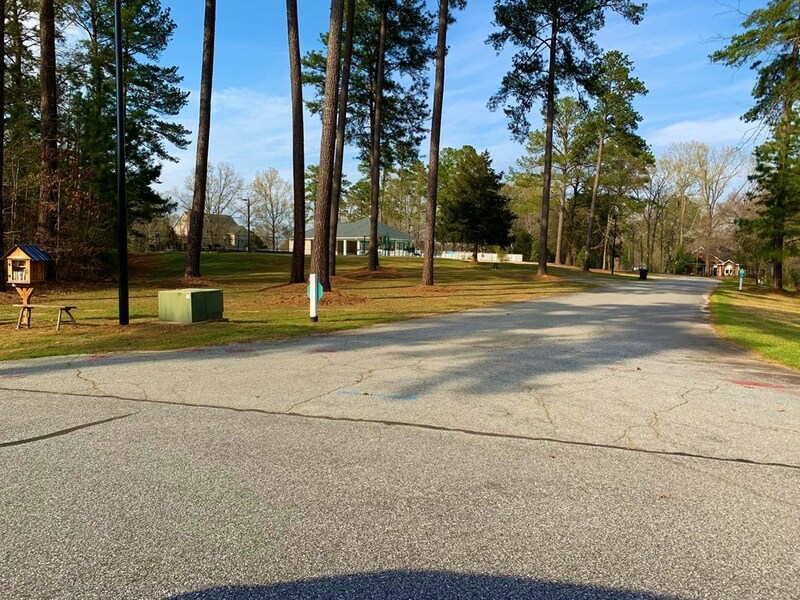 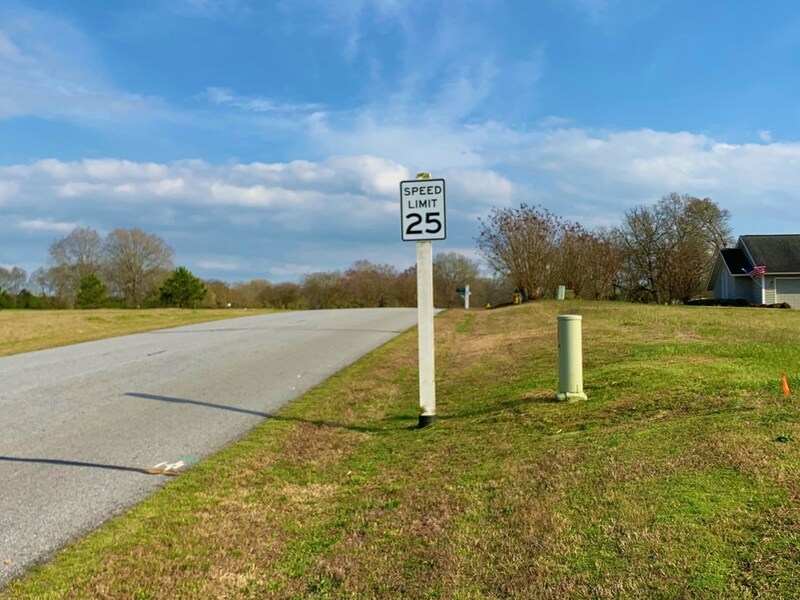 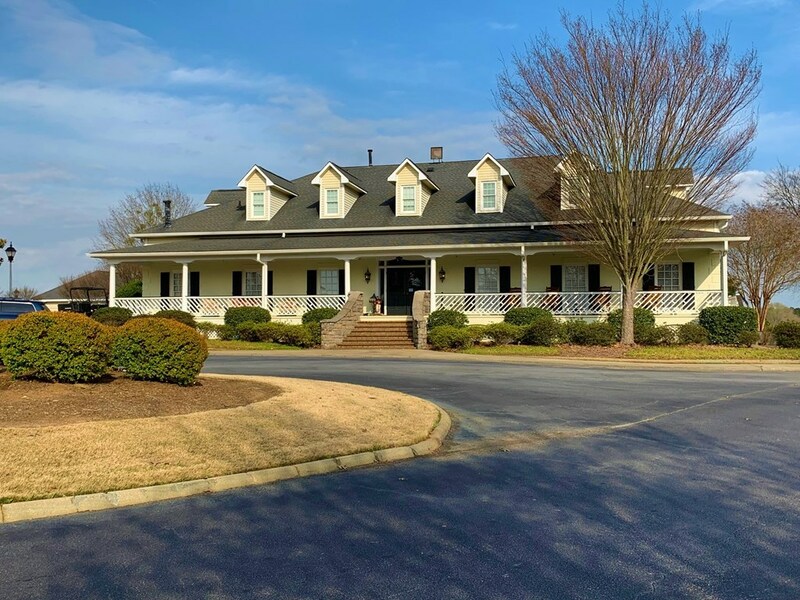 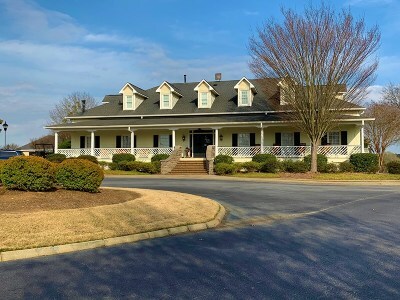 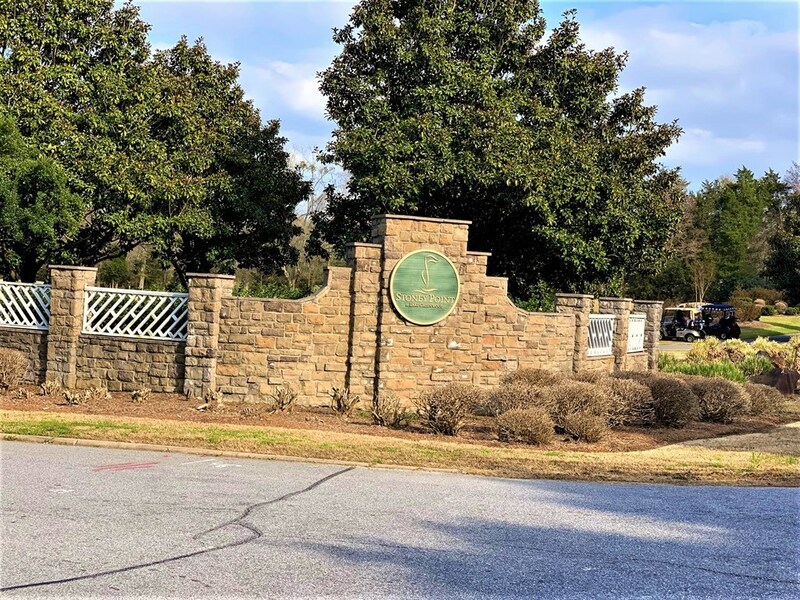 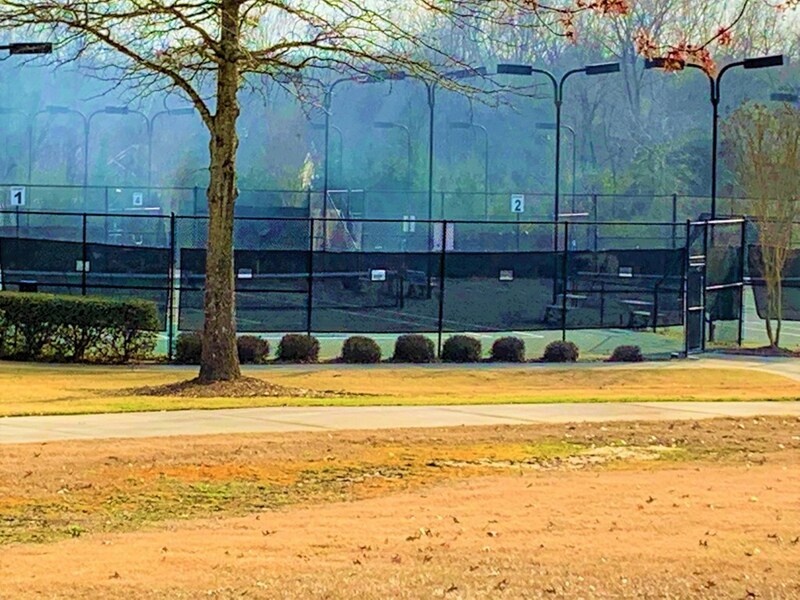 Enjoy the community pool, pickleball court, playground area, the Bermudas clubhouse/restaurant, access to Lake Greenwood, and the social arena offers an enclosed pool, spa and fitness center, and much more. 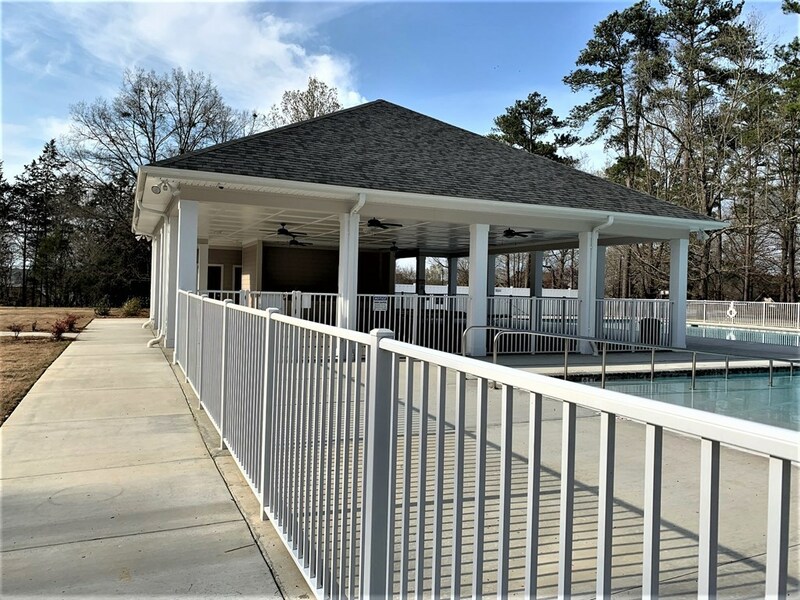 There are so many ways to enjoy this luxurious community! 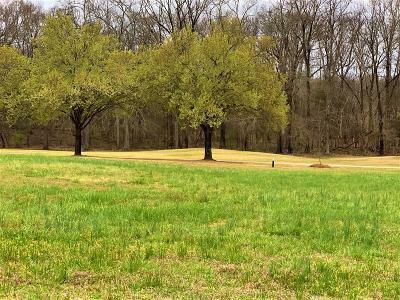 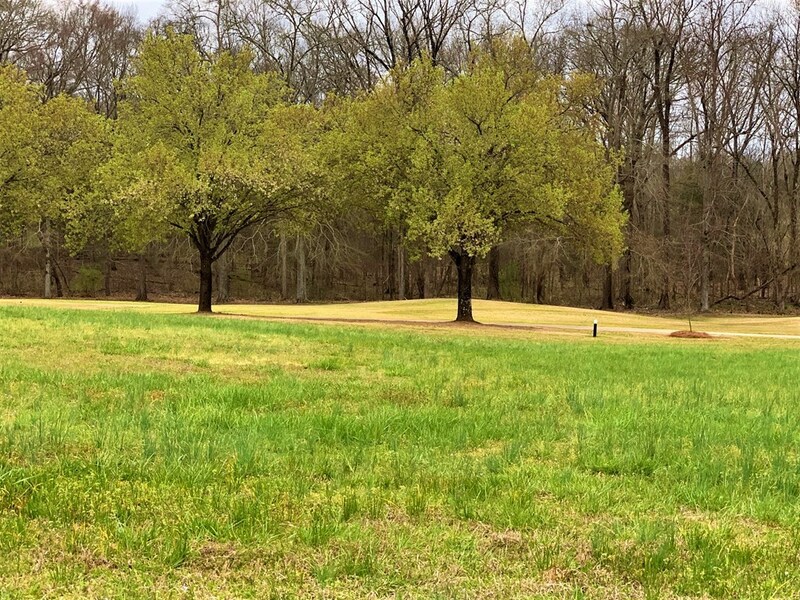 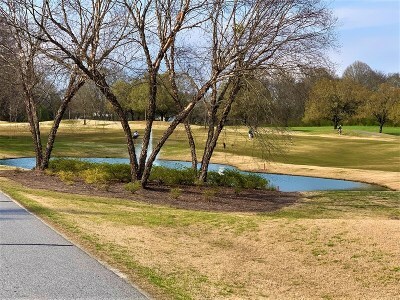 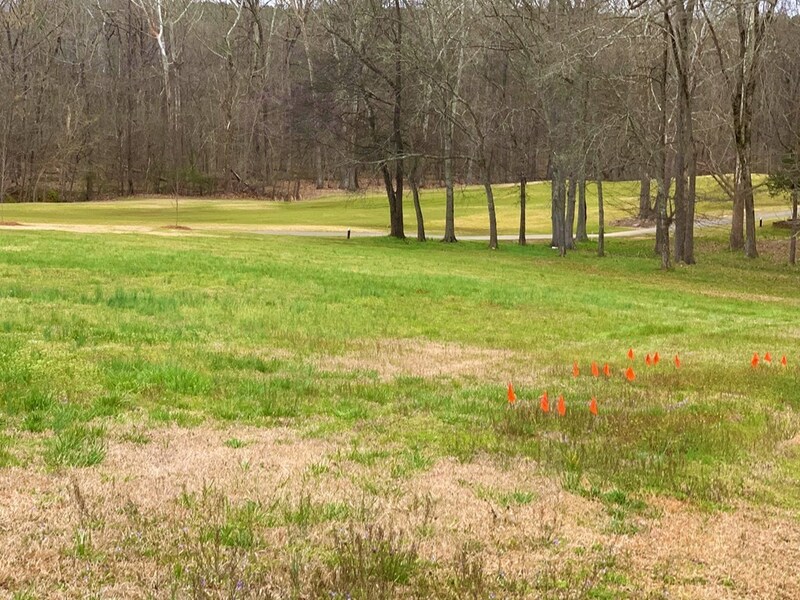 This lovely golffront cleared level lot situates itself near the entrance to the community. What a lovely place to get out and walk or drive your golf cart. Come to Stoneypoint where the amenities are plentiful and the people are friendly! 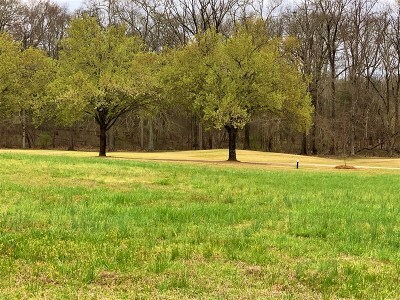 Only ten to fifteen minutes to Greenwood.